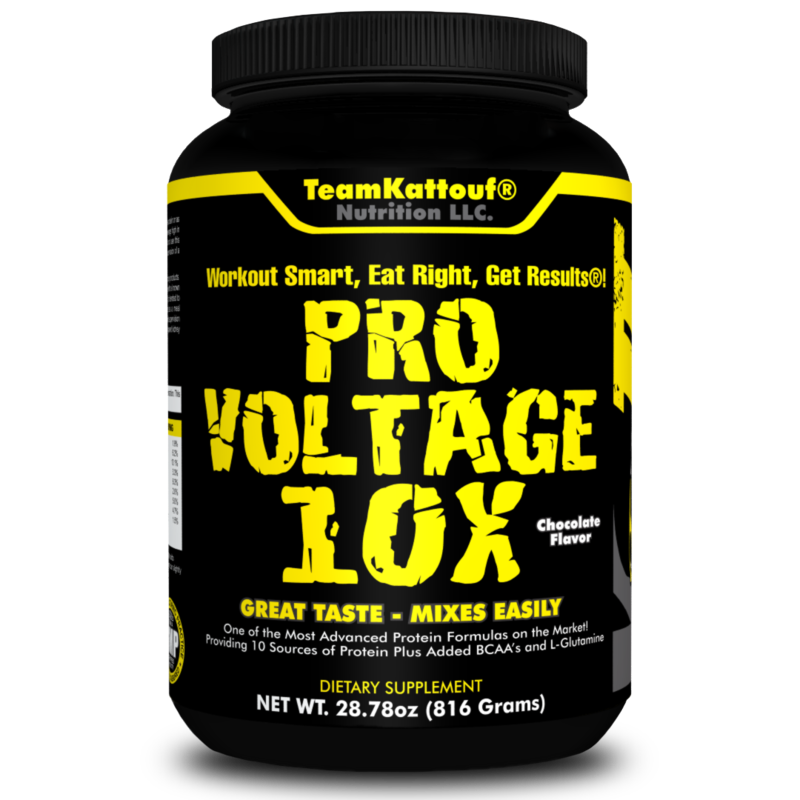 Pro Voltage 10x is one of the most advanced protein sources on the market containing added BCAA's and L-Glutamine. 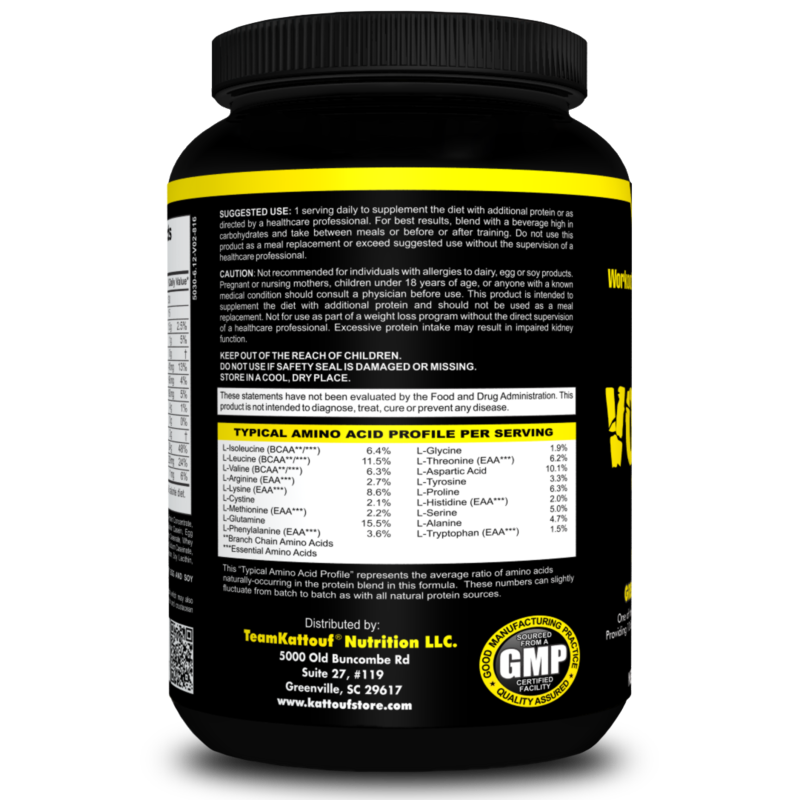 Chocolate flavor protein powder that tastes great and mixes easily! 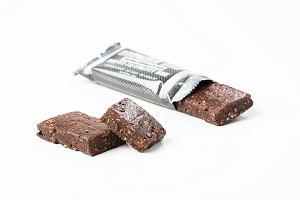 *CHOCOLATE flavor that tastes great & mixes easily! 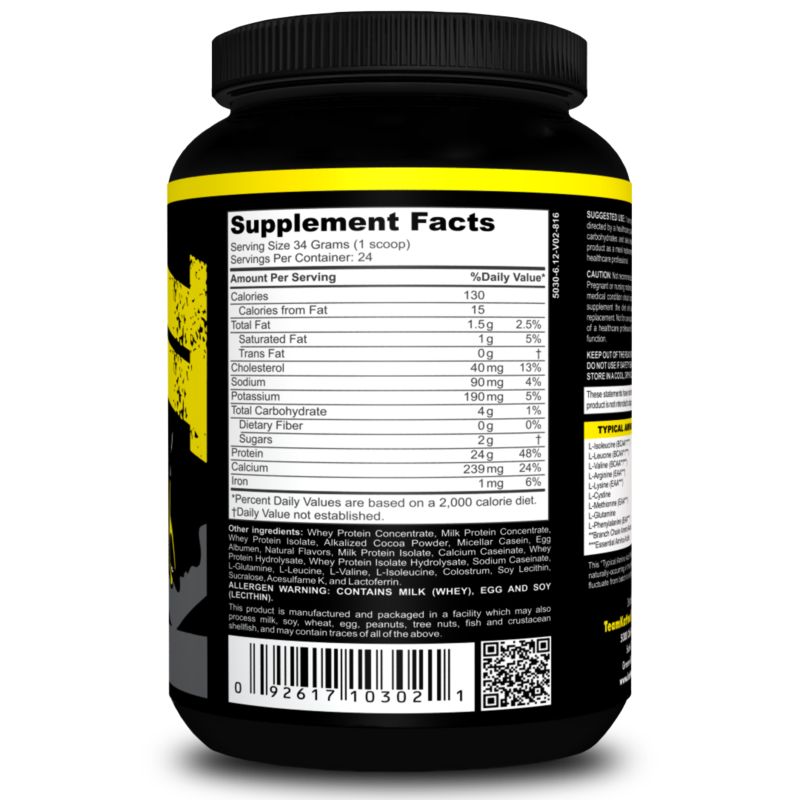 A quick and easy way to raise the protein content of any drink or food while providing a ton of the necessary amino acids for rebuilding muscle and other cells broken down from training. I most frequently add this either a smoothie or a healthy portion of steel cut oatmeal! 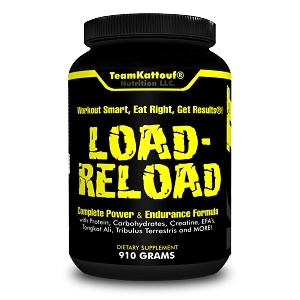 Pro Voltage is great tasting, I mix it with the load reload, sustain and feroci fire all for a great pre workout mix. Great taste. Blends easily. I'm glad I found it! This product is the BOMB! It taste great just like a milk shake. It also makes you feel energized and a full. Thanks Dr. K.
Great Taste! Extremely easy to mix. 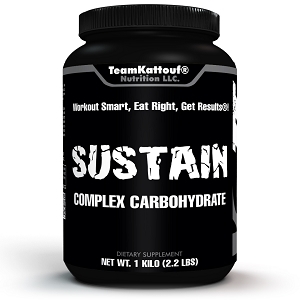 24 gram protein and 2 grams sugar, I love this product. This is the BEST I have found. 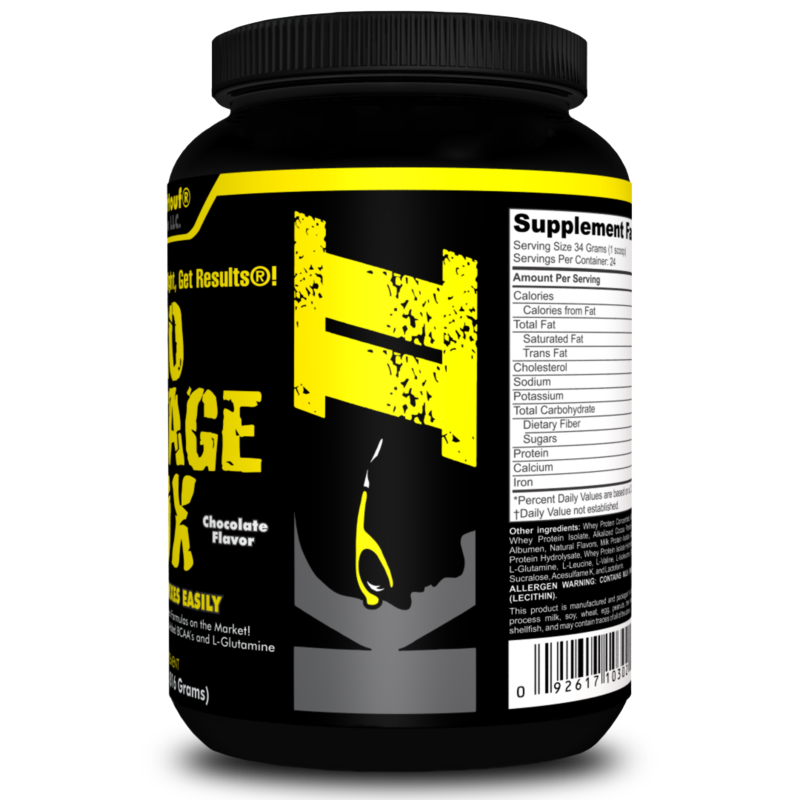 Pro Voltage provides 10 sources of protein and only 2 grams of sugar. 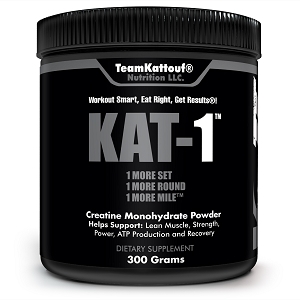 It's a must have for athletes of all levels. Fantastic chocolate flavor!! I was very excited to try this product. I don't eat animal protein and I've been struggling with consuming plant based proteins. But now that I have my pro voltage I feel better about getting my proteins. I drink this great tasting and easy mixing protein every day. Would strongly recommended! I have used the product for 3 years. When using before an event, I add a banana. I love this stuff! 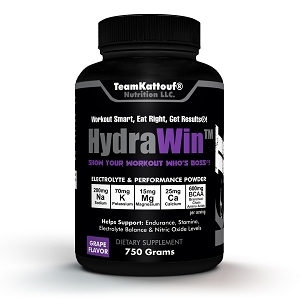 I blend it with frozen berries and milk almost daily for my pre/post 9Round workout!